POPE FRANCIS HAS APPOINTED RADICALLY LIBERAL, PRO-HOMOSEXUAL DOMINICAN FATHER TIMOTHY RADCLIFFE AS A CONSULTOR FOR THE PONTIFICAL COUNCIL FOR JUSTICE AND PEACE. 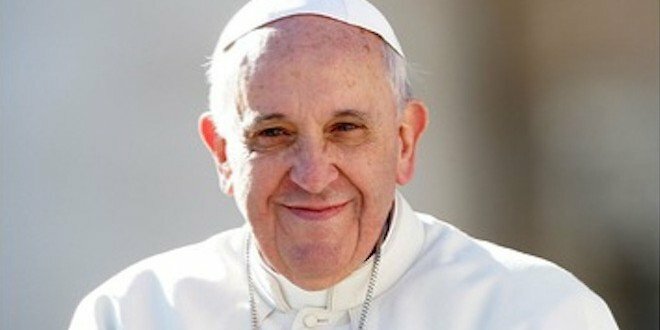 EDITOR’S NOTE: Pope Francis, the man we deem likely to fulfill the role of the False Prophet of Revelation, will bring the LGBT into the Catholic Church, with full papal blessing. And as such, the Catholic Church will cease to preach against homosexuality as the Pope continues to build the end times One World Religion, where all points of view will be welcome except that of the bible believing Christian. The Holy Father made the appointment on Saturday, according to Vatican Radio. 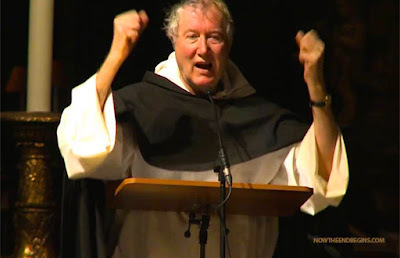 Father Radcliffe, an Englishman, author and speaker, was Master of the Dominican order from 1992 to 2001, and is an outspoken proponent of homosexuality.